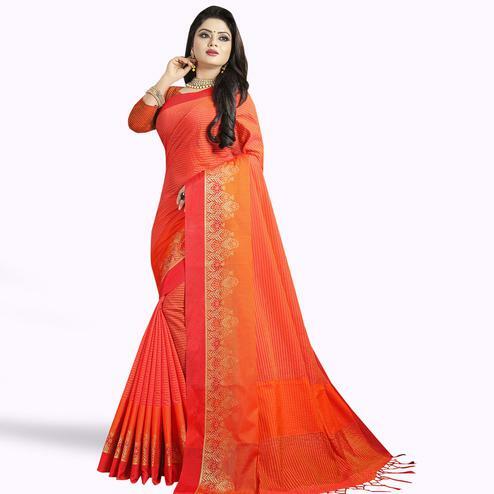 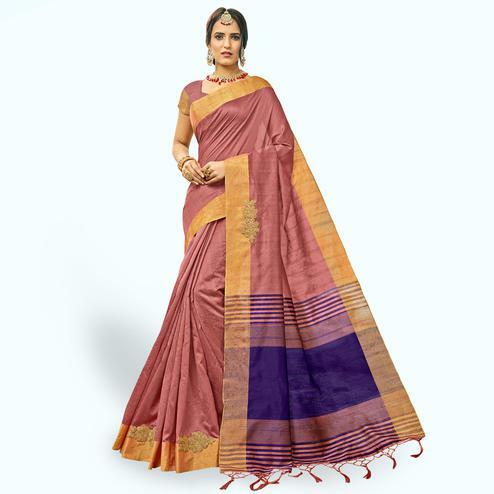 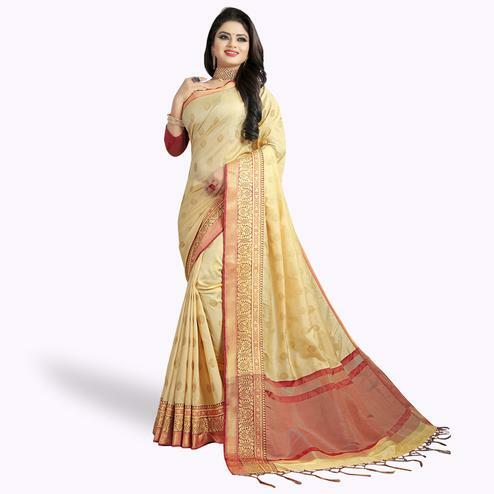 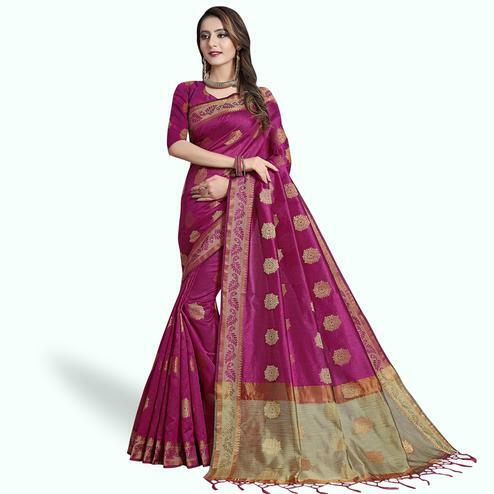 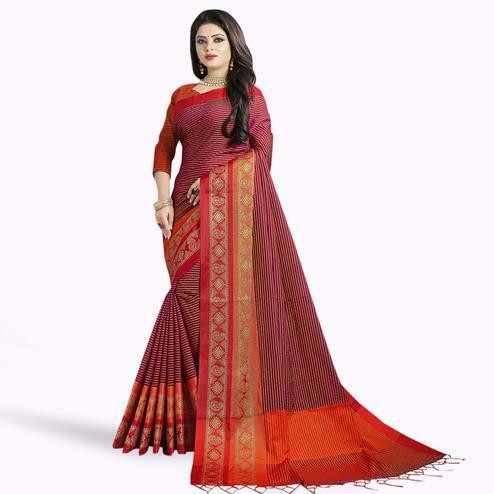 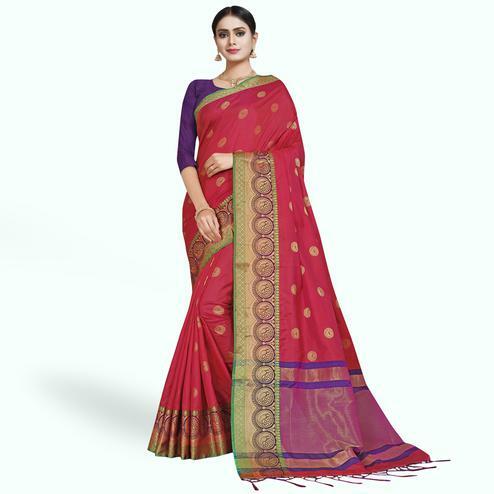 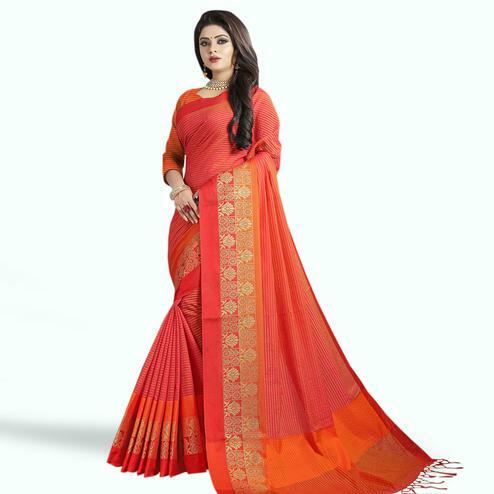 Wear this beautiful saree for an eye catching exit or entrance. 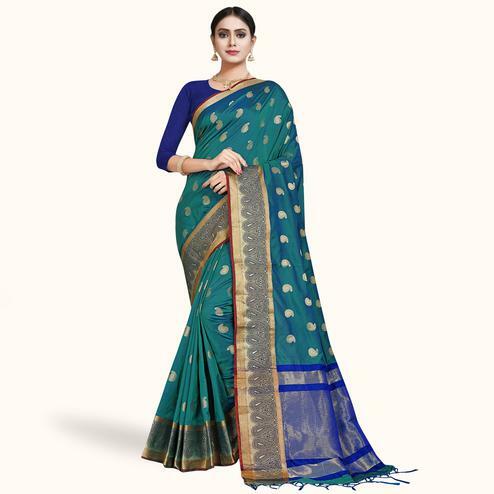 This half and half saree in georgette fabric is enriched with floral and leaf design multicolored embroidery work done at the lower part of skirt and border of the pallu. 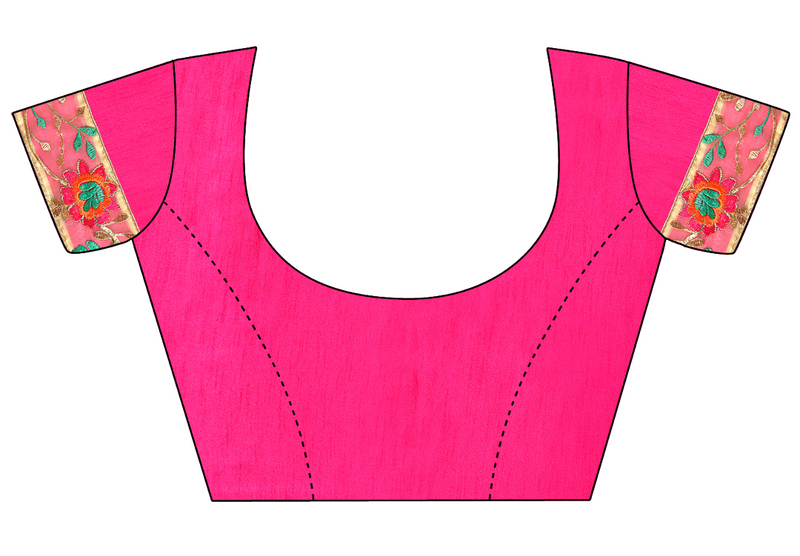 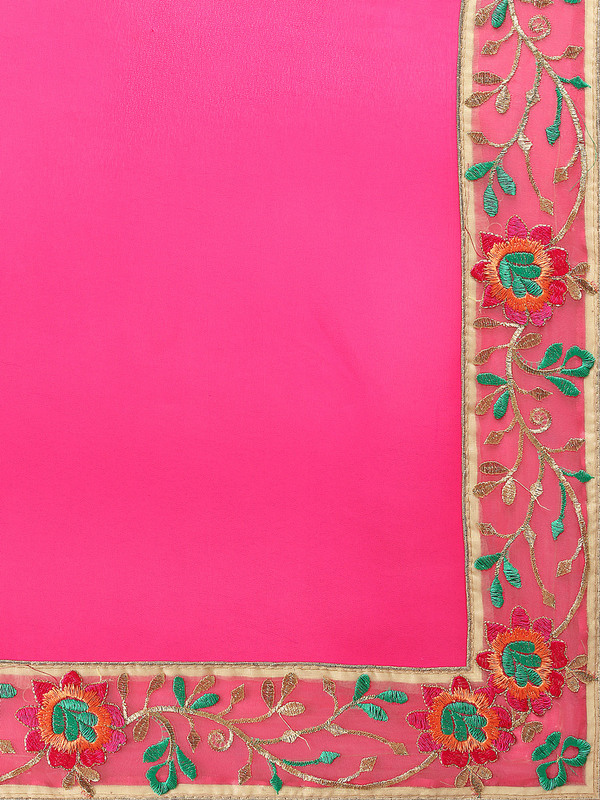 It comes along with matching color banglori silk blouse piece in unstitched type. 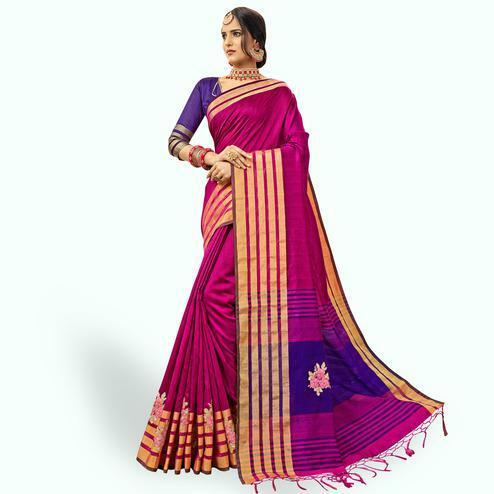 Suitable to wear for parties festivals and functions.